On October, 31 Terasense participated at Open Innovations Expo 2013 (as a part of RVC exposition). 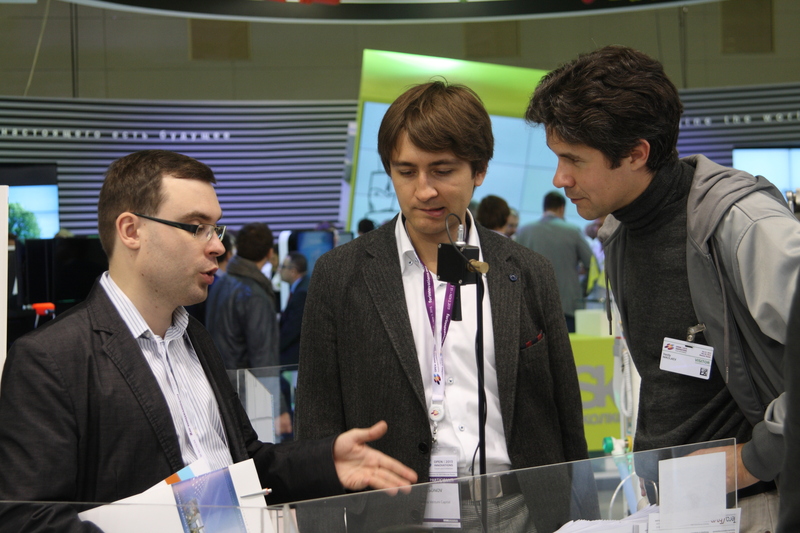 Open Innovations Forum and Exhibition brought together all Russian innovative companies. 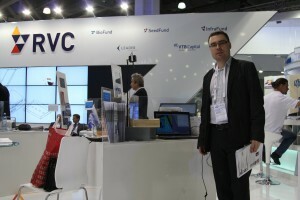 The key participants were Skolkovo, Rusnano, Rusatom, Russian Venture Company.